Term-limits have sidelined Council veterans Melissa Mark-Viverito, James Vacca and Annabel Palma. Now is the time for new blood to represent the Bronx in the New York City Council. Across the Bronx this summer we have seen very spirited battles for Democratic nominations for City Council. Quite a few candidates — many of them young and first-time office-seekers — have impressed Bronx voters with their command of the issues, energy, background, organizational skills and earnestness. Most of these candidates go down to defeat on September 12th. Young leaders like Randy Abreau, Michael Beltzer, John Doyle, Amanda Farias, and Marjorie Velazquez have outstanding qualities, are champion fundraisers, have established bases of support, and, therefore, will have bright futures in politics and government. Whatever the outcome on Tuesday, we urge them to stay involved. Council District 8: The Bronx Chronicle urges a vote for fellow Bronx resident Diana Ayala. In the history of this East Harlem/South Bronx district, a Manhattanite has always been the elected representative. Ms. Ayala is qualified and prepared to be an effective Council Member from Day One. She has nearly two decades of public service in East Harlem and South Bronx. Also, by electing Ms. Ayala voters will ensure that women candidates in the Bronx will not be shutout this election cycle. CD 13: Assemblyman Mark Gjonaj is our choice for City Council because he understands the needs of the residents of Throgs Neck, Morris Park and City Island. Gjonaj has the experience and judgement to fulfill that role. CD 14: Incumbent Councilman Fernando Cabrera beat the disreputable Maria Baez in 2009 largely because she was ineffectual and had supported extending term limits. CM Cabrera is now running for a third term. He should not be seeking a third term. Insurgent Randy Abreu is The Bronx Chronicle’s choice in District 14 and we urge voters there to vote for the energetic and dynamic young lawyer who worked in the administration of former President Barack Obama. CD 17: Facing his fourth election in 18 months, Councilman Rafael Salamanca, Jr. has made a name for himself in a short time by successfully fighting for affordable housing, better bus service and resources for area schools. We urge residents of Longwood, Hunts Point, Crotona Park, Melrose, Morrisania, Mott Haven, Port Morris, and Soundview to re-elect CM Salamanca. 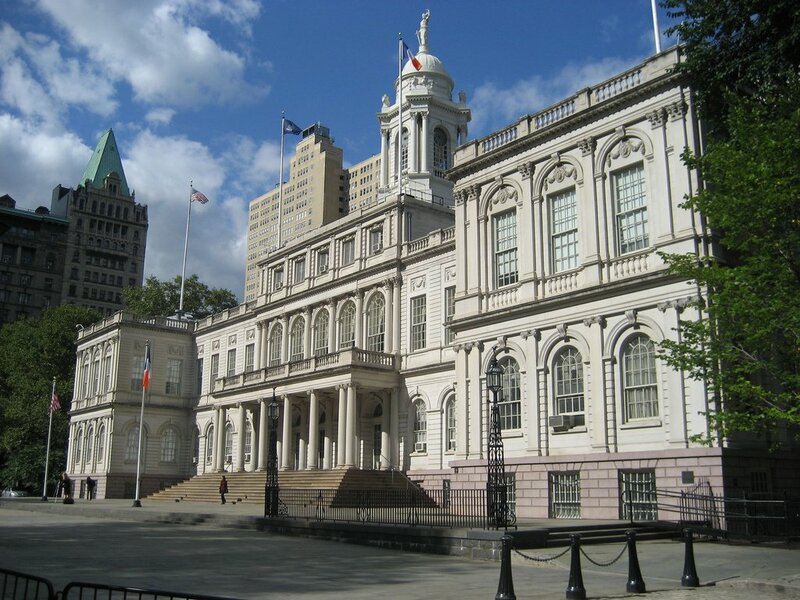 CD 18: State Senator Ruben Diaz, Sr. first won elective office to the City Council in 2001. He left the Council after becoming a last-minute substitute candidate defeating the despicable Pedro Espada, Jr. for State Senate in 2002. His record of action, outstanding constituent service and independence easily makes him our choice in District 18. Polls will be open on Tuesday, September 12 for voters to cast their ballots from 6:00 AM to 9:00 PM. If you are not sure where your poll site is located, click on the NYC Board of Elections Poll Site Locator. Or contact the Bronx Board of Elections at 718-299-9017 or NYC Board of Elections at 212-487-5300/5400 or 311.